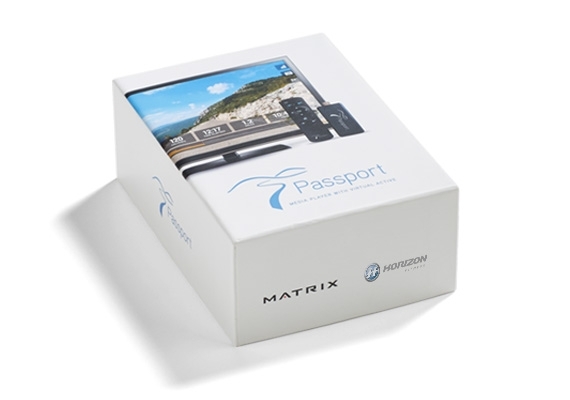 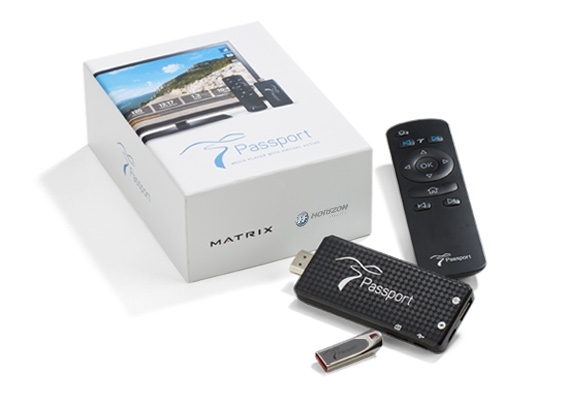 Passport Player with Virtual Active transforms ordinary exercise into breathtaking journeys through exotic locales. 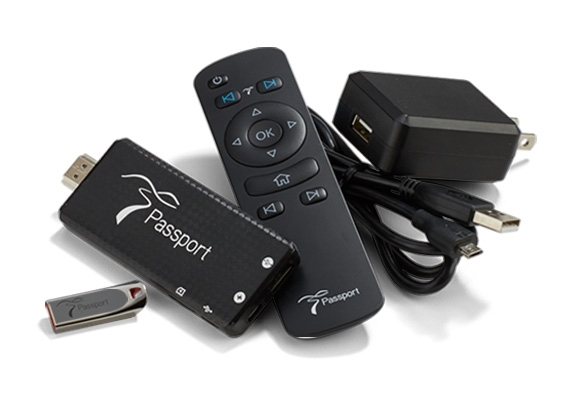 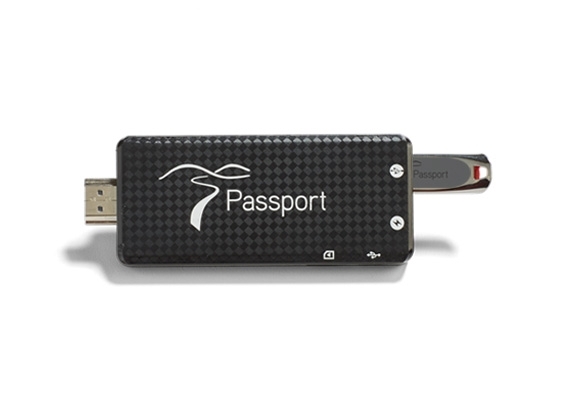 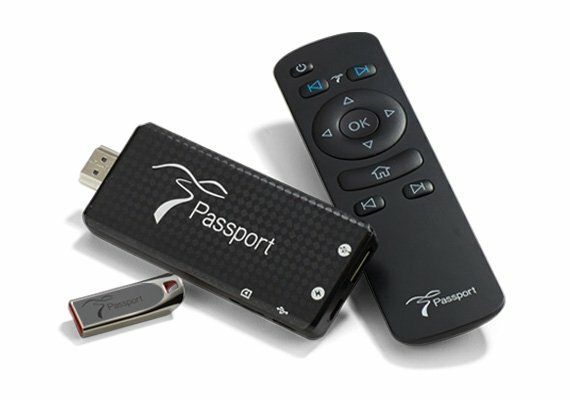 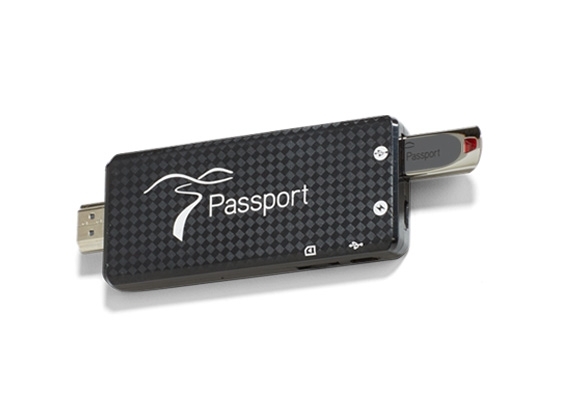 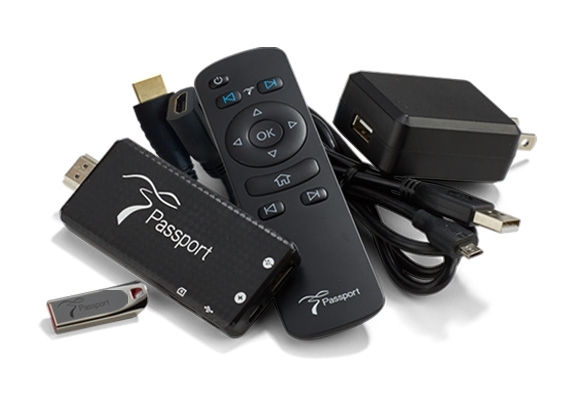 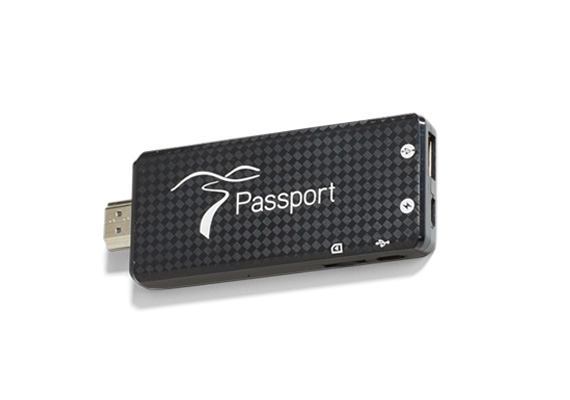 Simply plug Passport Player into your home TV’s HDMI port to wirelessly connect to your Passport-ready exercise equipment console. 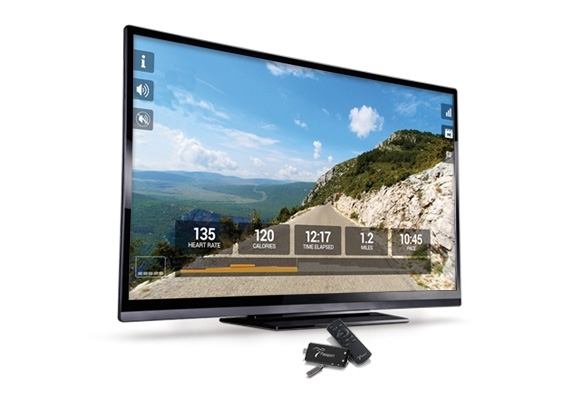 The footage is synced to the intensity and speed of your workout, so you’ll really climb hills and race down mountain passes as your incline or resistance changes automatically to match the course shown on your screen. 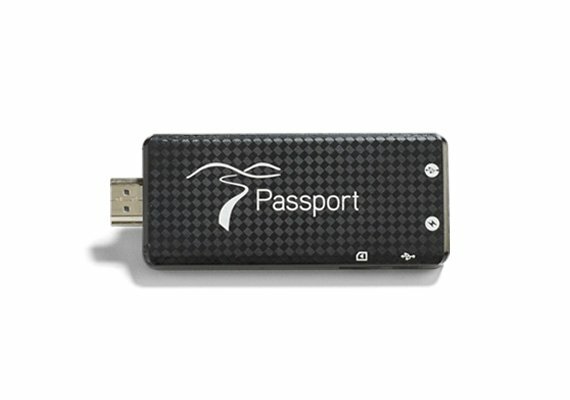 Choose Passport Player featuring Virtual Active to experience exercise without borders. 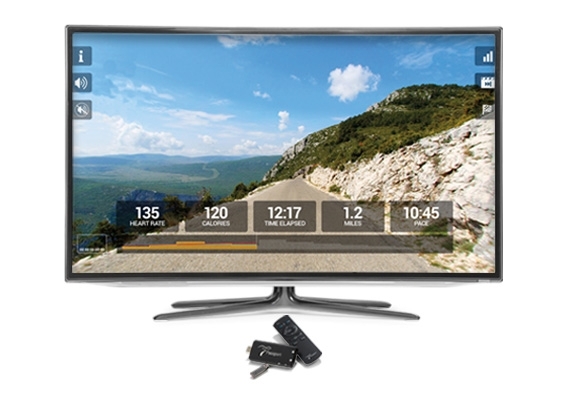 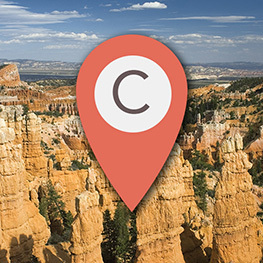 Now you can tour the world, one workout at a time. 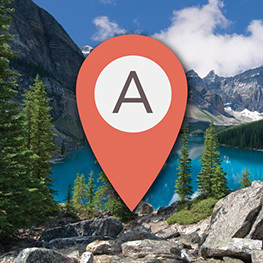 Travel to Paris, Acadia National Park, Rocky Mountains and more! 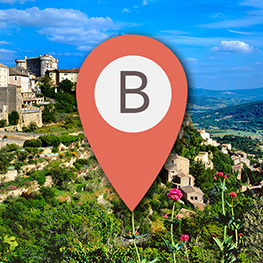 Travel to the French Riviera, Trinity Mountains, New Zealand, and more!